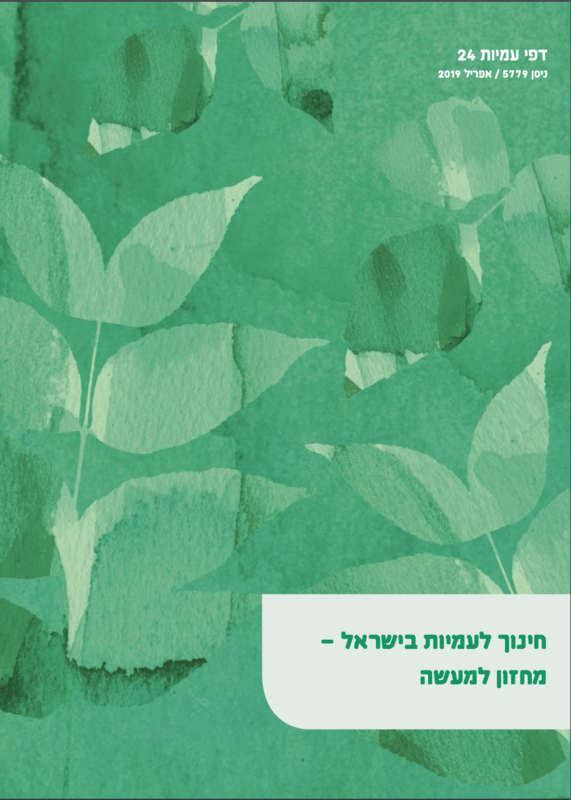 In this contemporary midrash (legend) David Zvi Kalman imagines the giving of the Torah to each individual Israelite, and to the Jewish People at the same time. 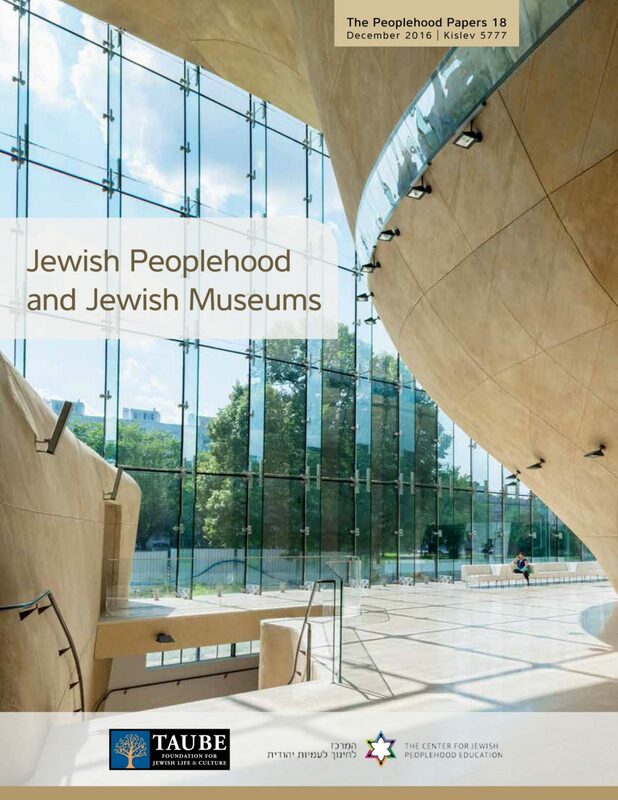 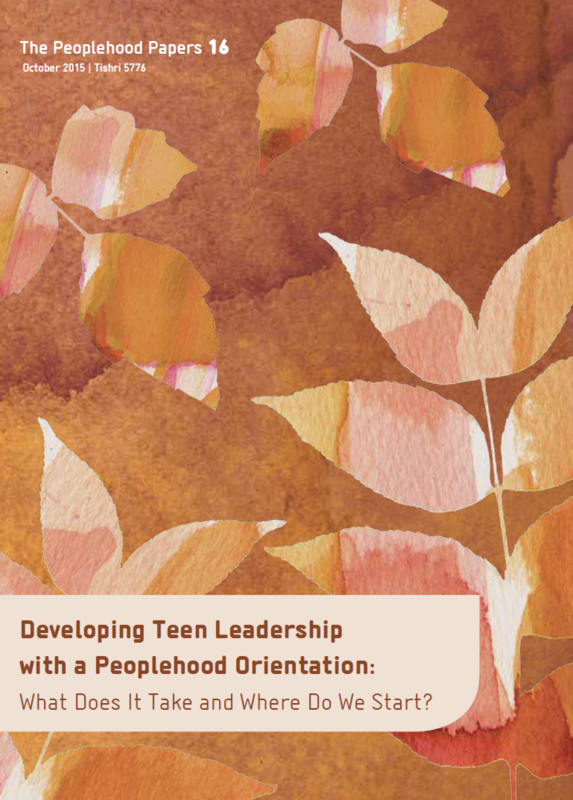 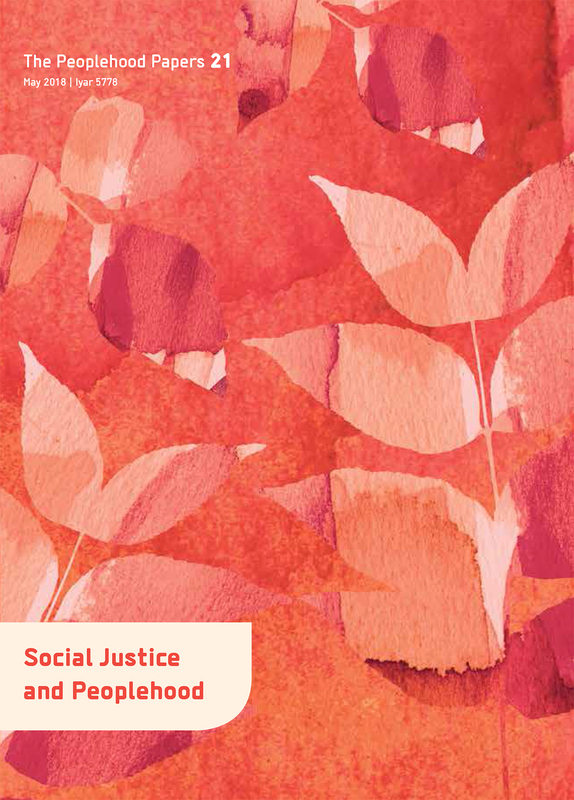 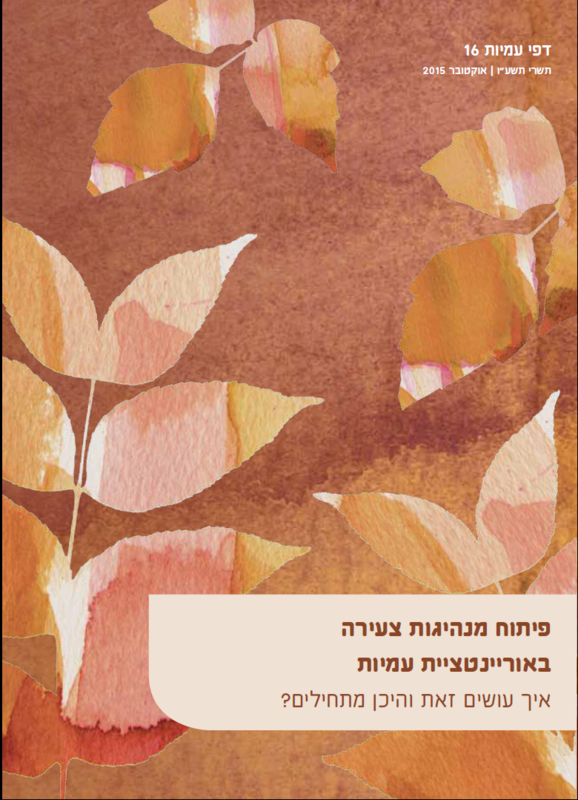 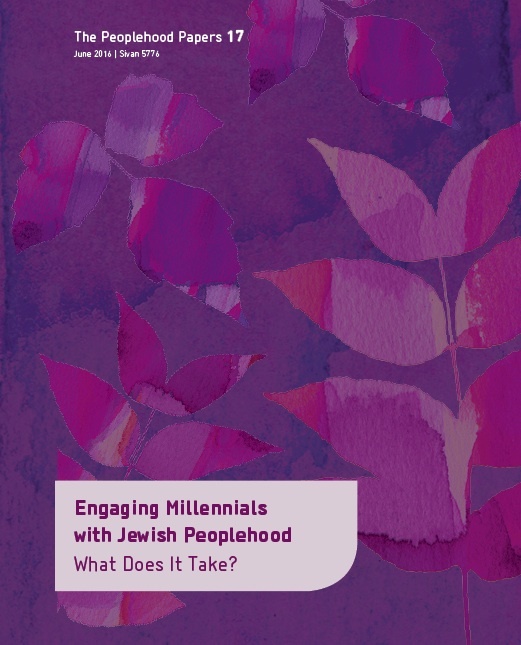 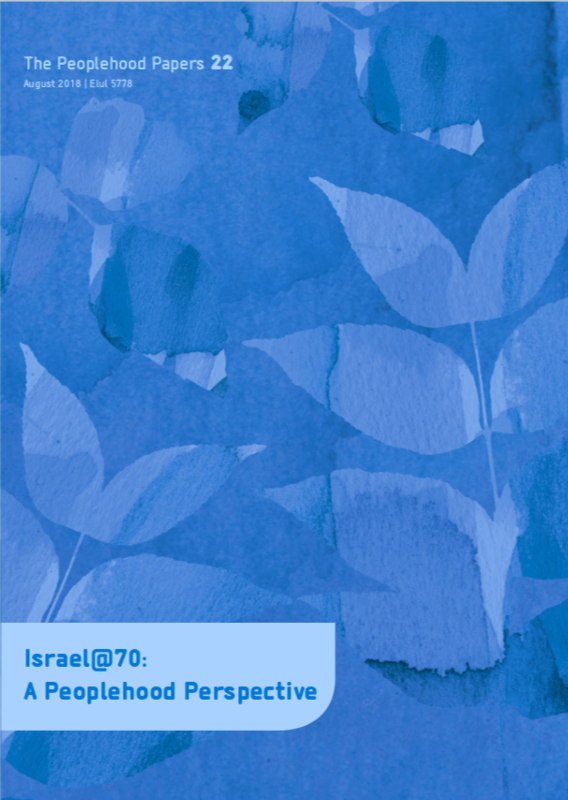 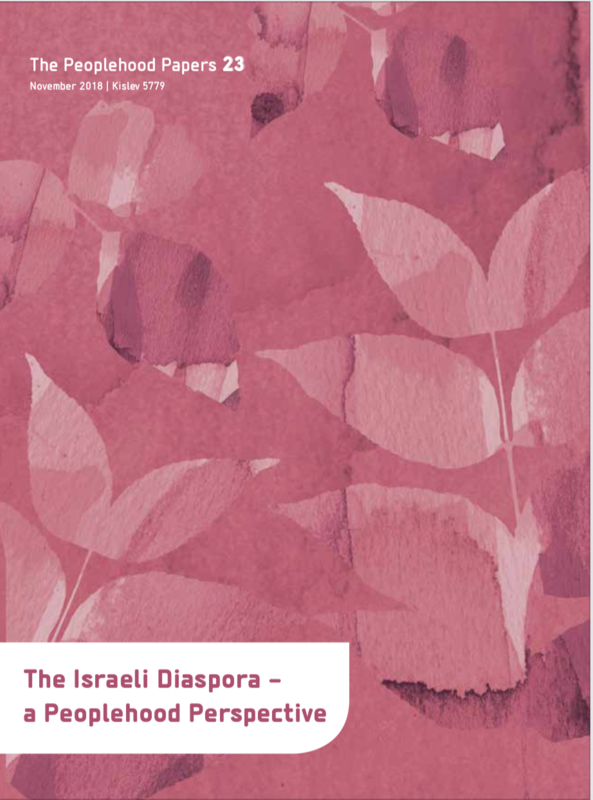 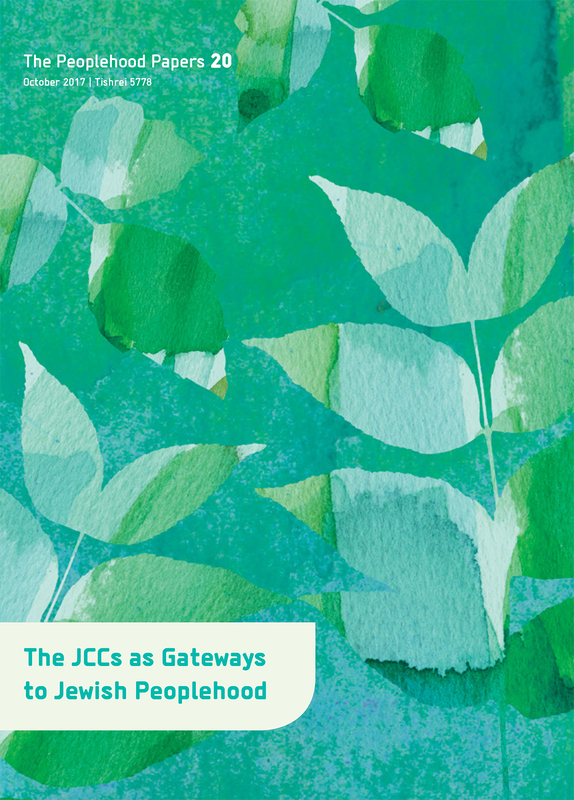 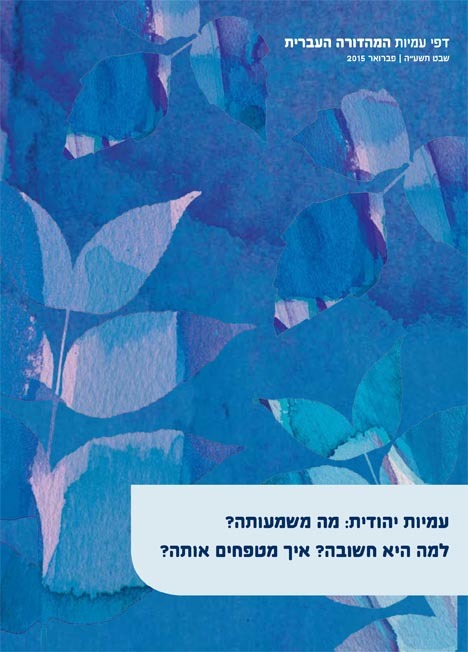 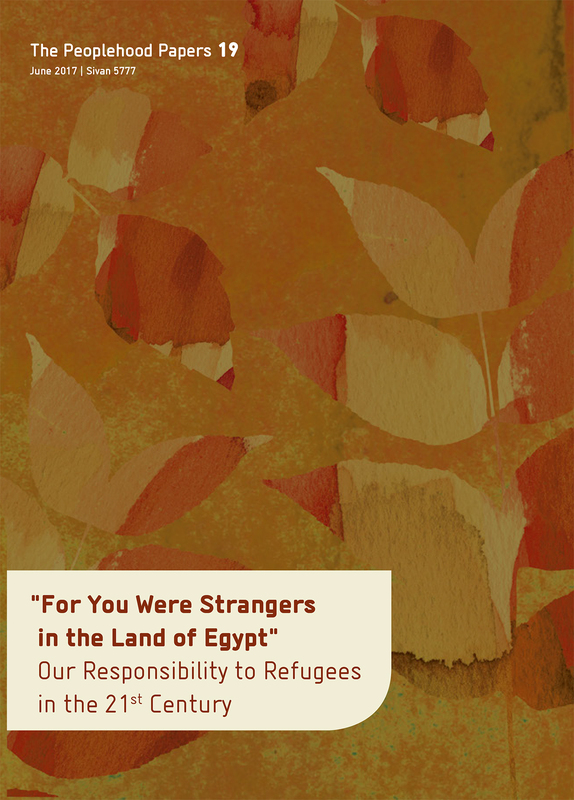 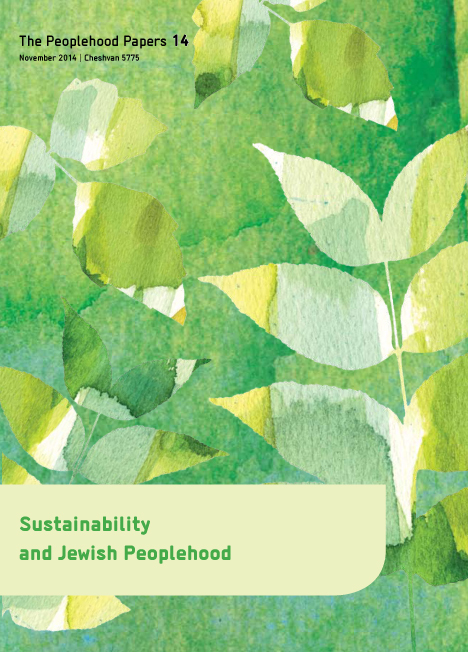 The author brings her experience with engaging unaffiliated young Jewish adults and argues that one key element of fostering Jewish Peoplehood is through the building of meaningful relationship between individuals from different backgrounds. 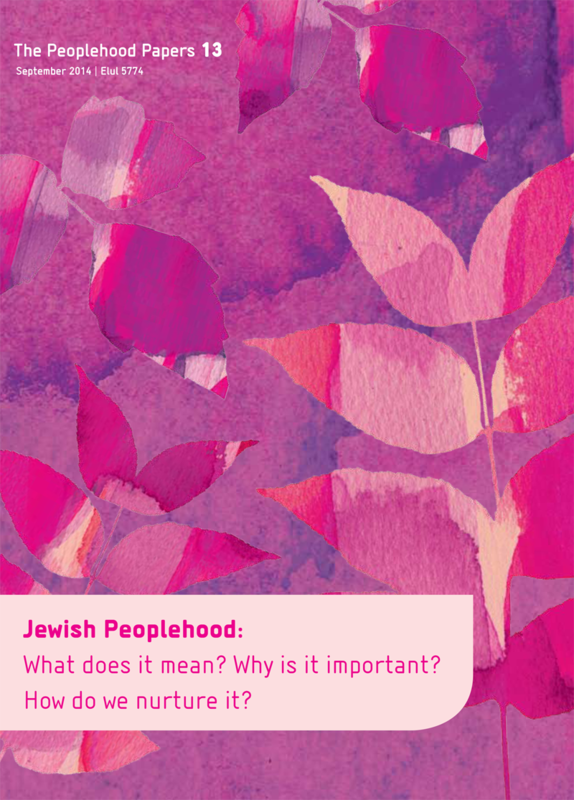 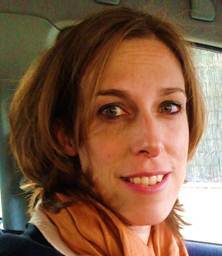 What is Particular and What is Universal in the Jewish People?